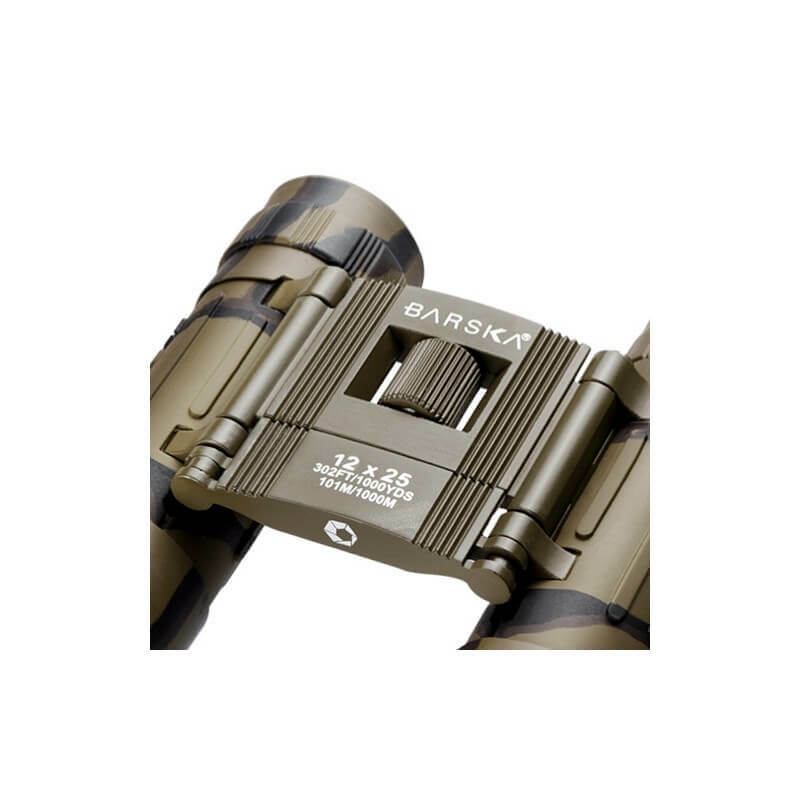 This Barska viewer with its camouflage shades is equipped with a magnification of 12x with a Prism lens of 25 mm and a close focus of up to 6 metres. 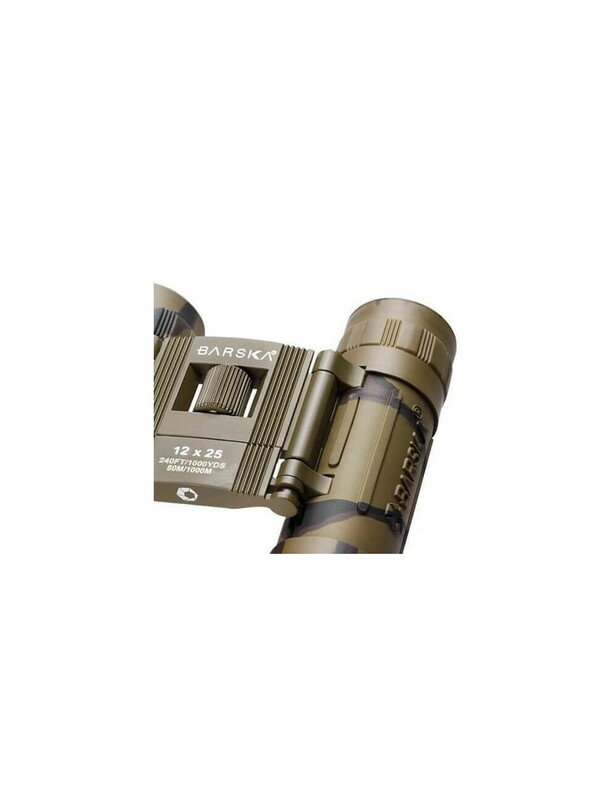 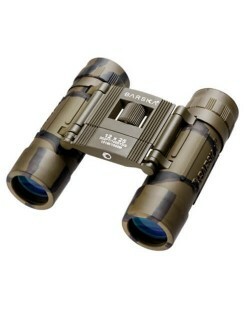 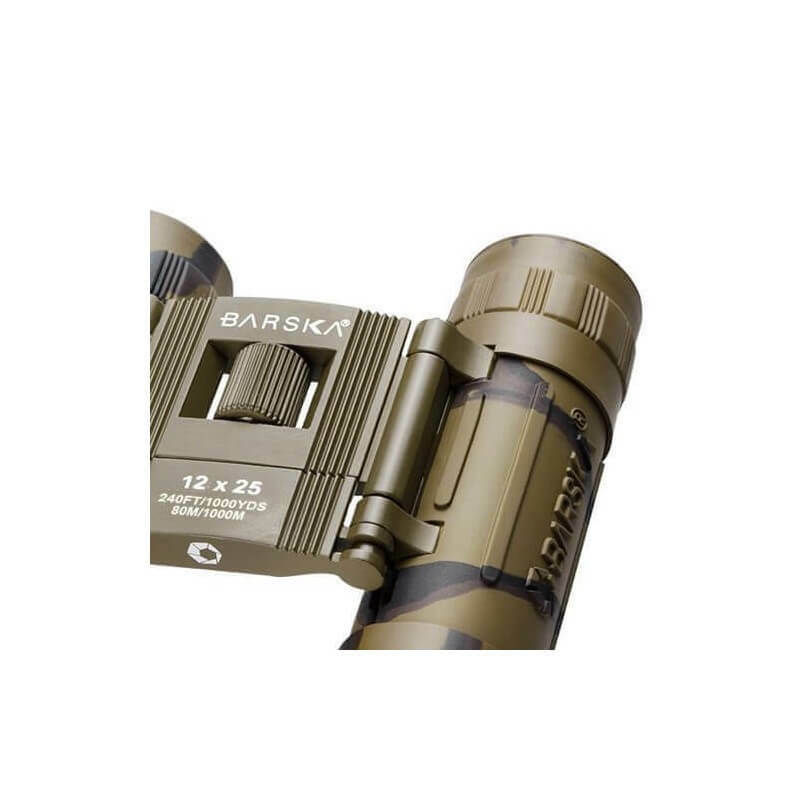 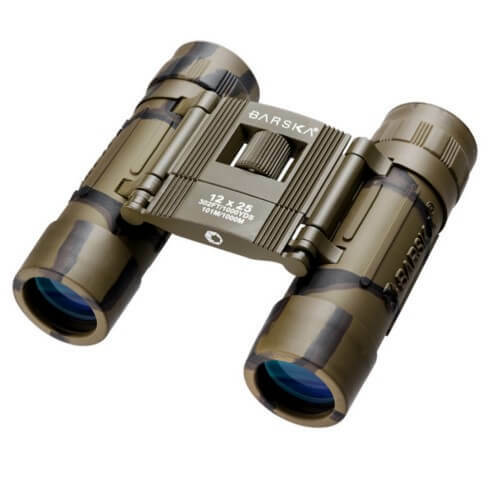 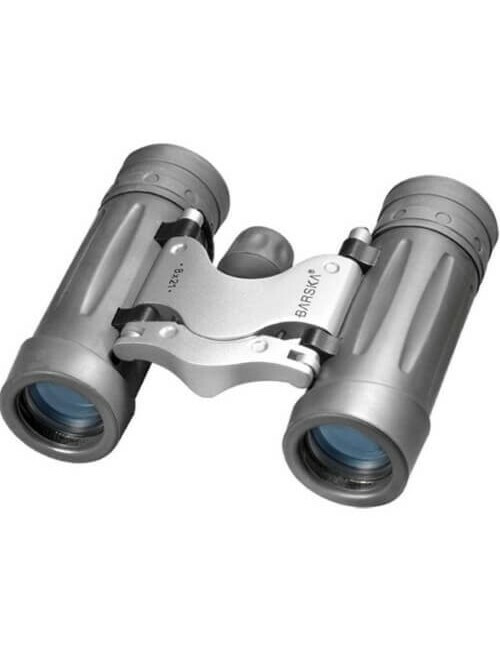 The Barska Lucid View 12x25 - Camo is compact and lightweight making it an excellent viewer is for birds to spot, for travel or just for allerdaags use. 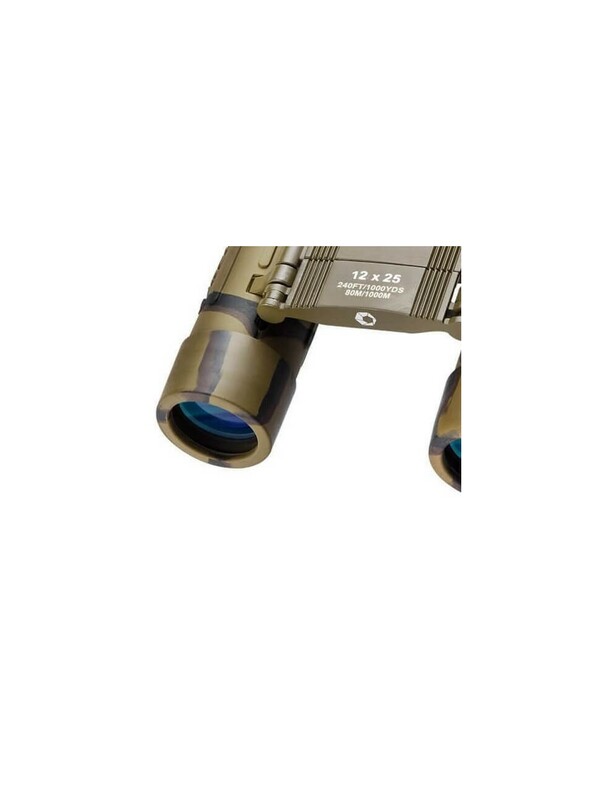 The full coated optics ensures bright images. 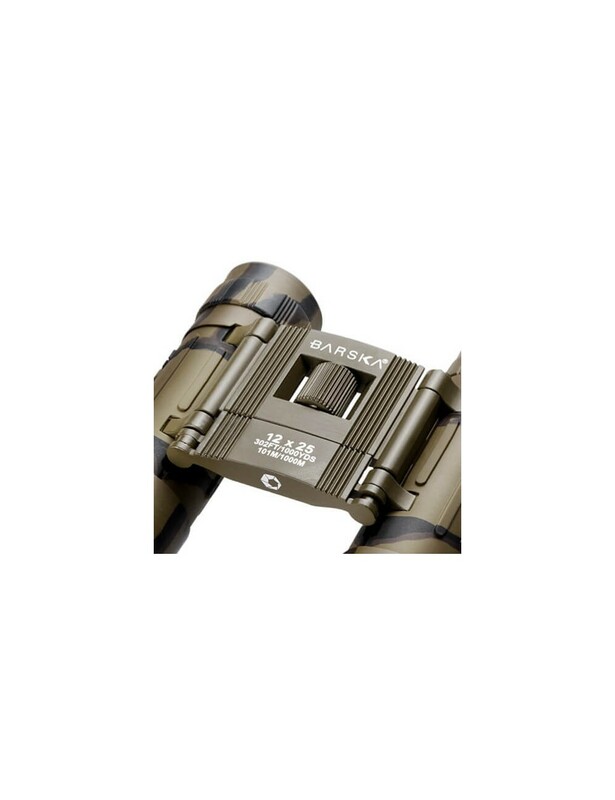 By the rubber on the outside you have a firm grip. 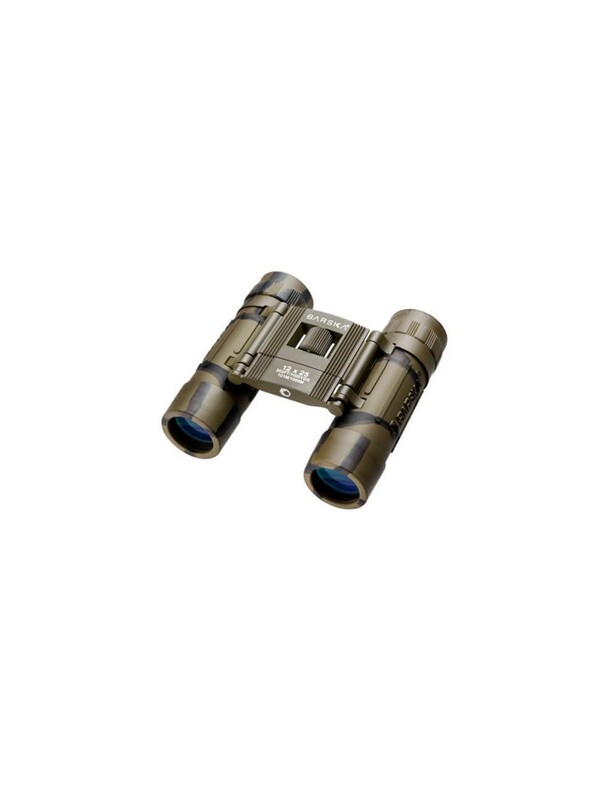 The Lucid View is a great functional pair of binoculars, small and compact but very convenient in use. 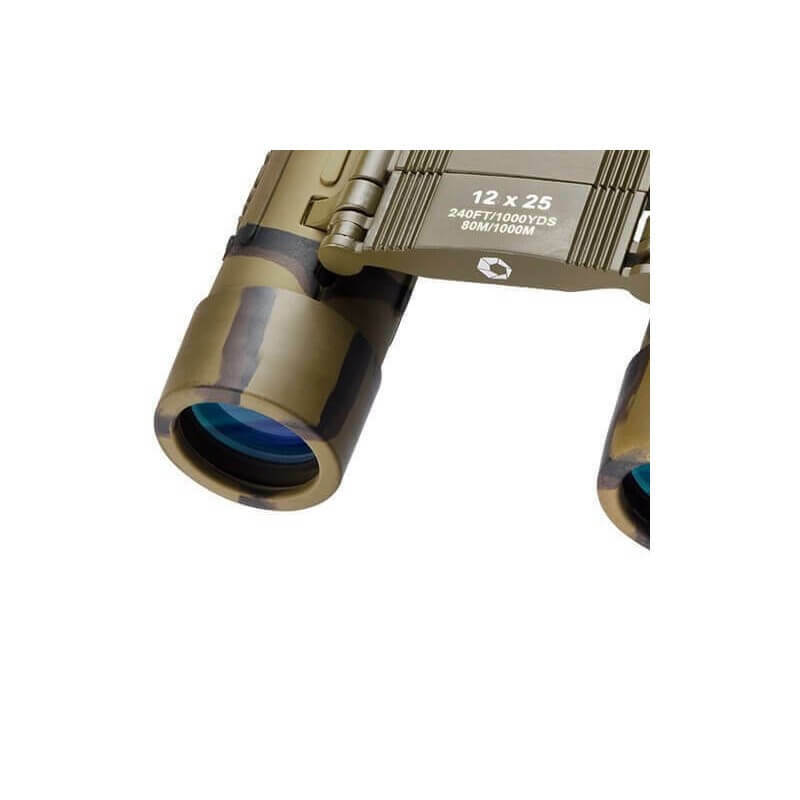 A stylish viewer. 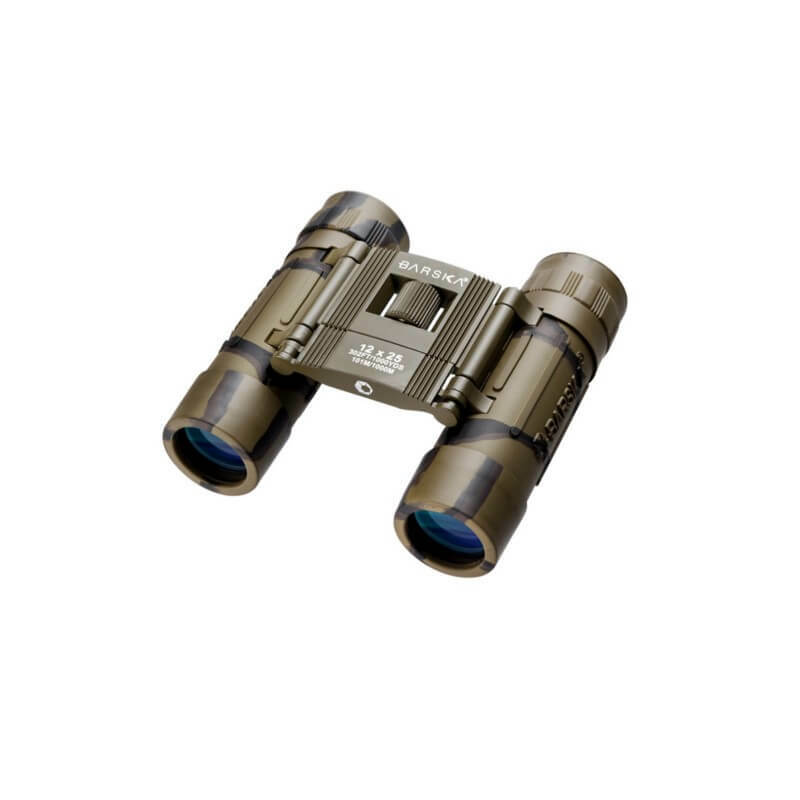 The viewer is supplied with carry pouch, neck strap and cleaning cloth.